Negotiations between the Department of Justice and the city of Ferguson, Missouri over policing improvements following the death of Michael Brown last year are "productive," according to DOJ officials, and there's hope an agreement could soon be released publicly. City officials are reportedly objecting to the cost of a federal monitor to oversee better training and record-keeping in the Ferguson police department. 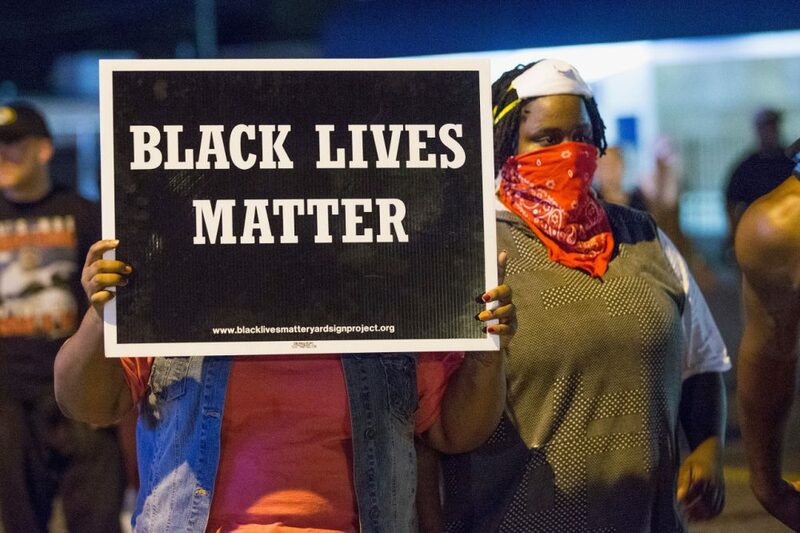 Here & Now's Eric Westervelt talks with Tory Russell, co-founder of Hands Up United, the protest group that was formed after Michael Brown was shot and killed by a white police officer. Russell discusses his reaction to the news and whether activists have had a voice in the process. Tory Russell, co-founder of Hands Up United. He tweets @VanguardTNT.